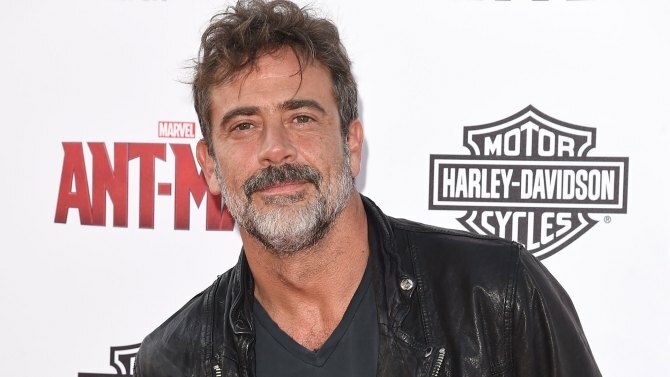 The Walking Dead Season 8 Trailer is here and ready to kill! Season 8 is about to begin for The Walking Dead and thank the gods we didn’t get a ridiculous cliff hanger like for season 7. 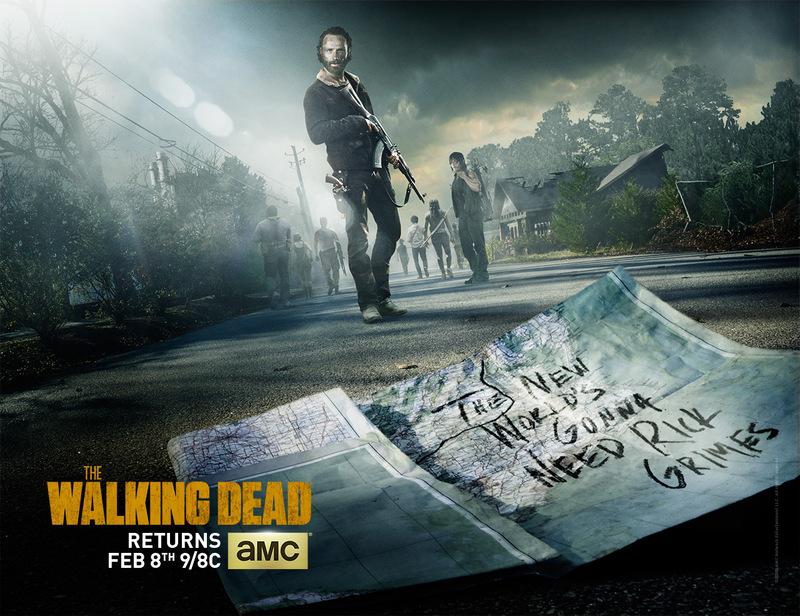 Rick and his people are hell-bent on taking out Negan and his band of ruthless murderers. 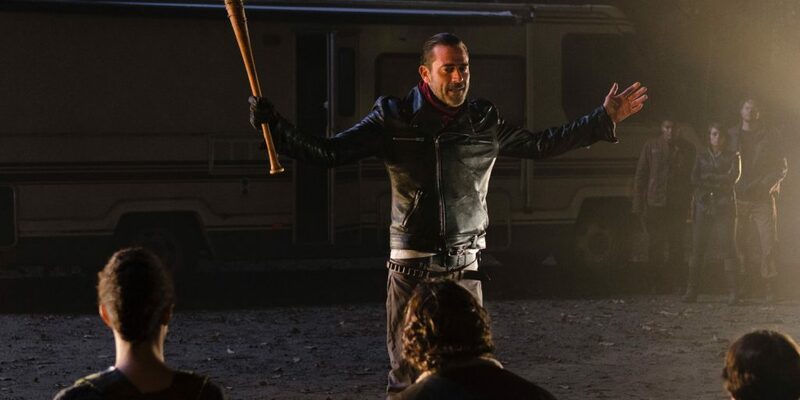 After an entire seventh season of Rick and his group being submissive to Negan, the tables have turned and now it looks like Rick is our for war. 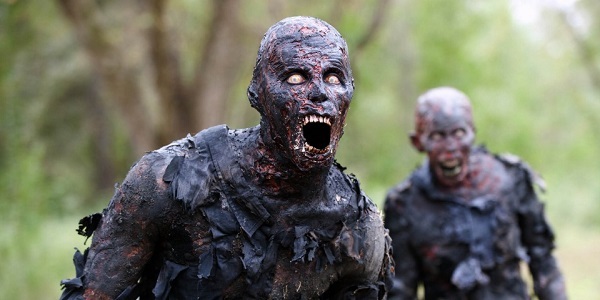 AMC announced today that the seventh season of their mega-smash series ‘The Walking Dead‘ will debut on Sunday, October 23rd. 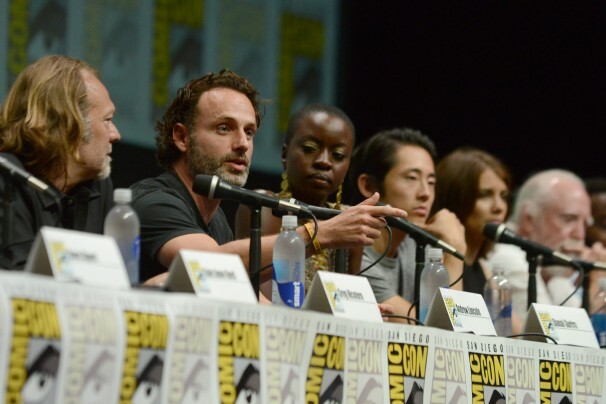 The 16 episode season will customarily be split into two parts. Eight episodes air during the fall and the final eight episodes to begin airing in February of 2017. 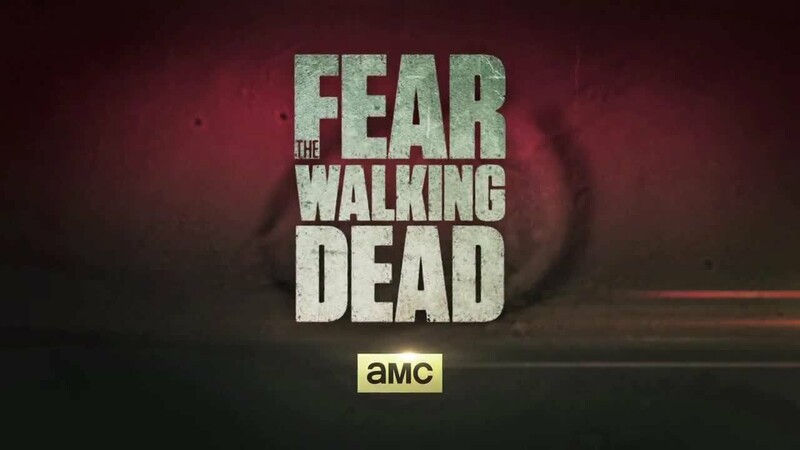 AMC has just picked up a third season of ‘Fear the Walking Dead‘ less than a week after this current second season started. The first season had six great episodes and this current second season will have a whopping 15 episodes. 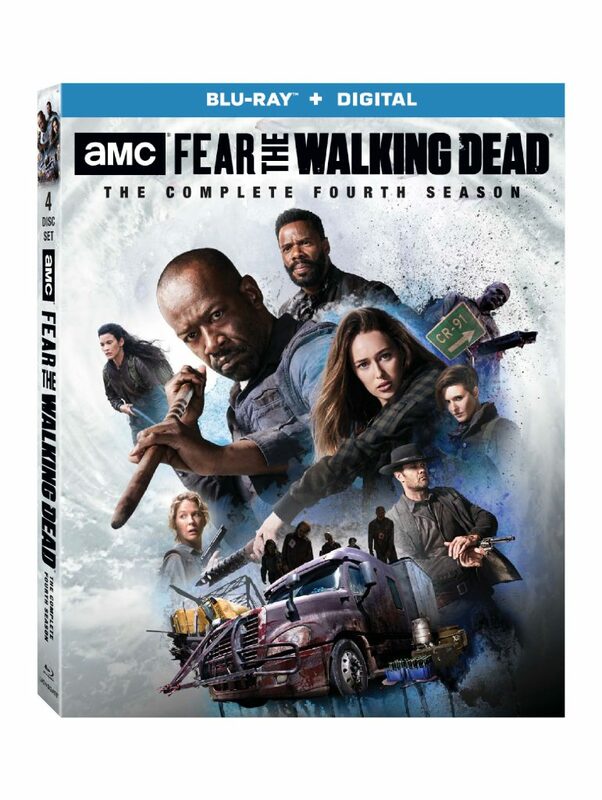 This show is a spinoff of ‘The Walking Dead‘ and instead of taking place in the aftermath of the zombie apocalypse, it focuses on the start of it in Los Angeles. The third season will start in 2017, I imagine around the same time as now. 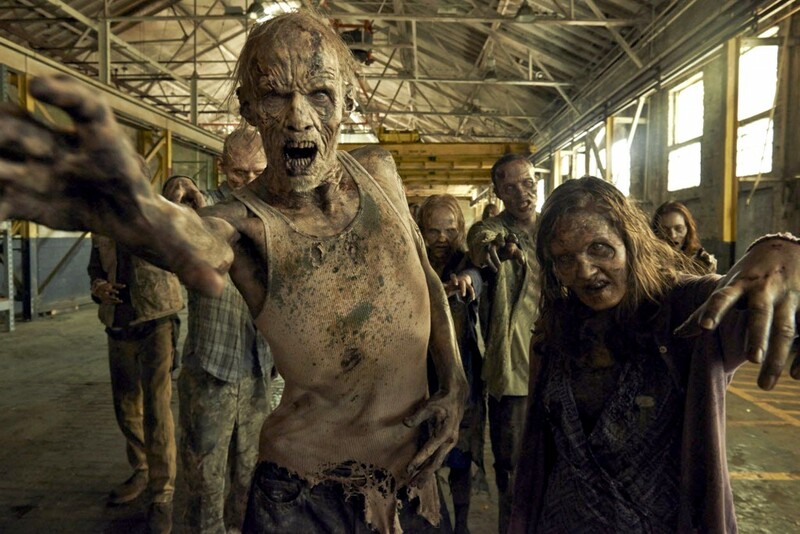 The 6th season of the hit zombie series on AMC ‘The Walking Dead‘ will be arriving shortly. Specifically in October, and it shows no signs of slowing down. In fact, this new 4 minute trailer that premiered at Comic Con this weekend is all sorts of crazy. Enjoy the trailer. I know I did. 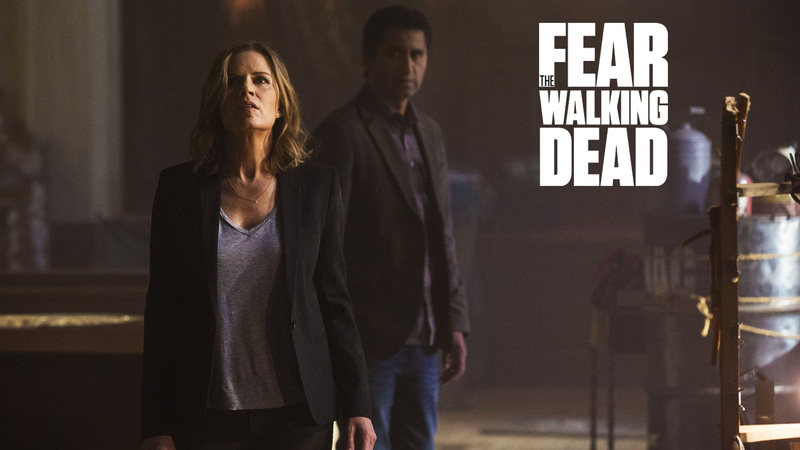 San Diego Comic-Con gives us the latest and greatest in entertainment updates and today, the lucky fans that packed Hall H got to peep the first trailer for ‘Fear The Walking Dead‘. 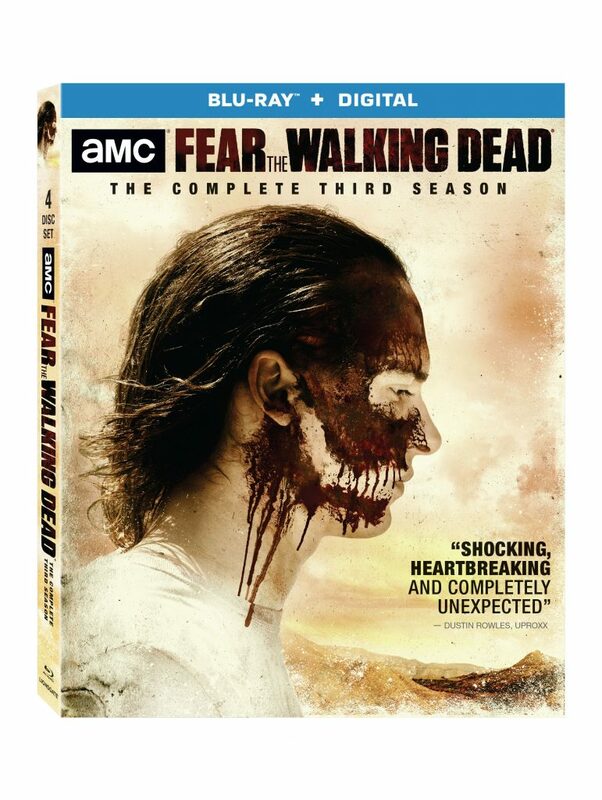 The series is a prequel to ‘Walking Dead‘, AMC’s runaway smash hit series which gives us a real-life look at what life might be like if zombies were real. In a season finale that even I was impressed with, Walking Dead has ended its season with a cliffhanger that every fan can be proud of. There is reunion of characters in a new hell that we knew was coming.